A prestigious venue that is as unique as your wedding. 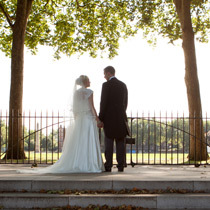 The Royal Hospital Chelsea offers a unique and historic wedding venue in the heart of London. 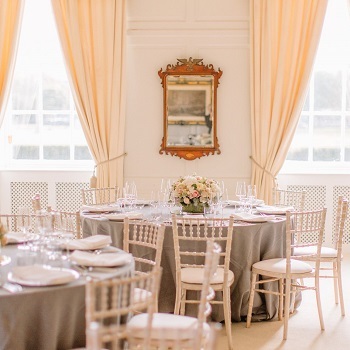 Our beautiful indoor and outdoor spaces have hosted events for over three centuries and will provide a stunning backdrop for your special day. Our spectacular central courtyard Figure Court offers an impressive welcome to your guests for a drinks and canapes reception. 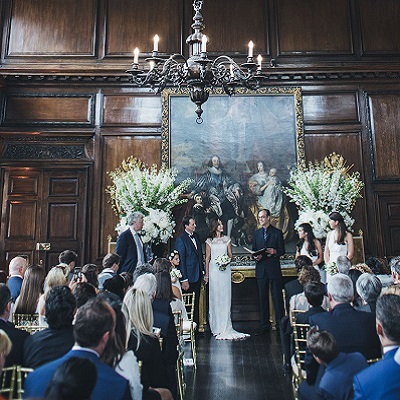 The State Apartments, originally built to host members of the Royal Family, offer a historic and intimate setting, whereas our grand Great Hall is perfect for larger parties. 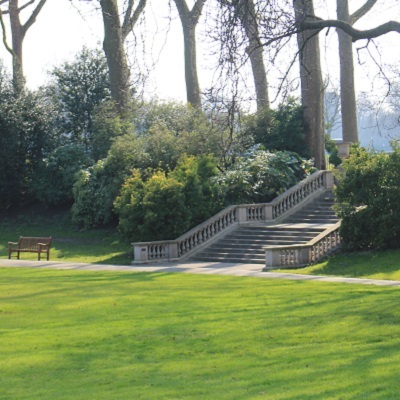 If an outdoor venue is your ideal, then the beautiful and secluded Ranelagh Gardens can be used for marquees. 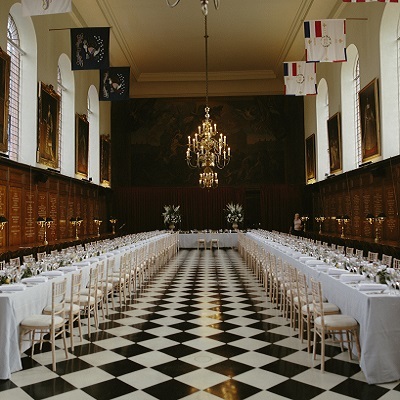 In addition to our beautiful rooms, the Royal Hospital Chelsea can also provide professional and creative caterers, plus a host of practical attributes such as an easily accessible location and private parking. 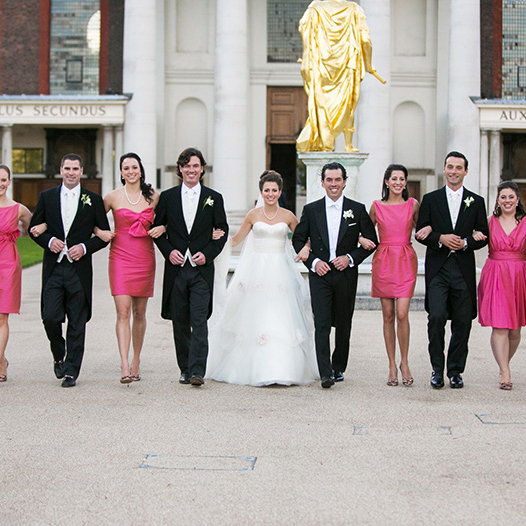 A dedicated member of our Events Team will also work with you to ensure your day runs smoothly. The Royal Hospital is home to the world-famous Chelsea Pensioners, retired soldiers who have come to live in this very special place in their later years. 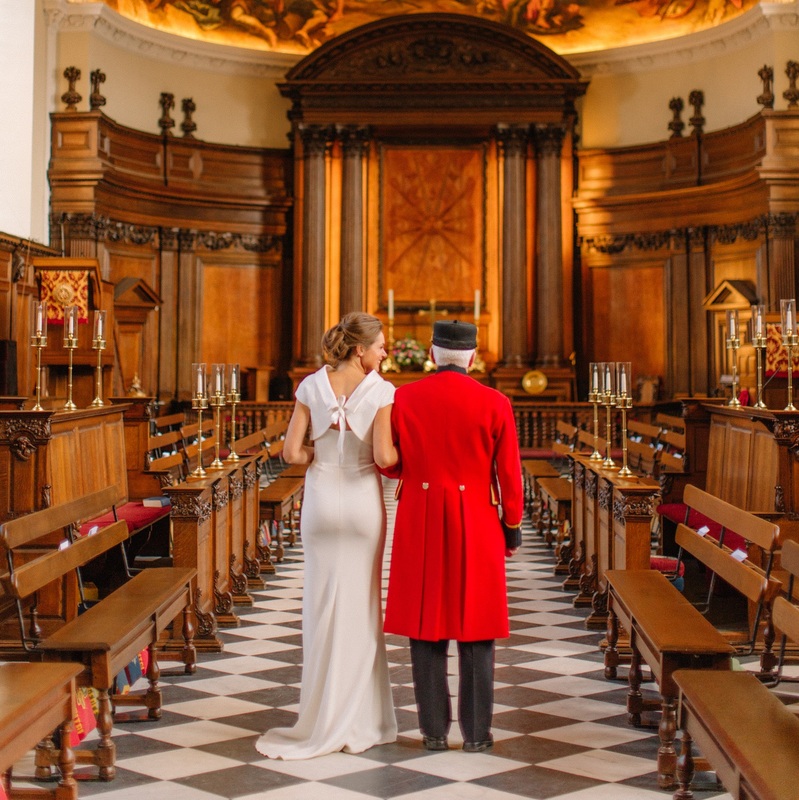 So not only will your wedding celebrations take place against a backdrop of this extraordinary history, but you'll also have the satisfaction of knowing that profits from venue hire at the Royal Hospital will go towards both caring for the Chelsea Pensioners and securing the future of the buildings.